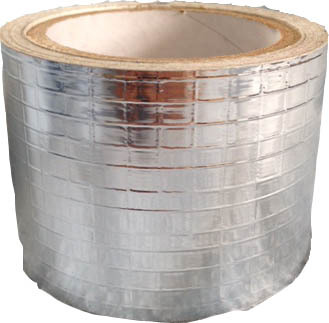 By employing New England Soundproofing Mylar Tape, sound will not be able to leave or penetrate the room. The tape is engineered reinforced mylar. Its engineered to work with our Sound Barrier. 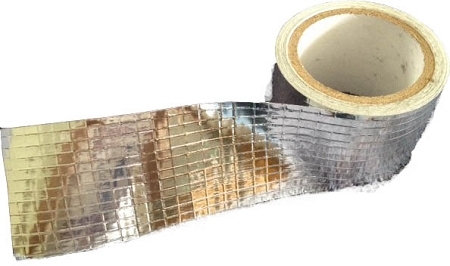 The mylar tape is good for tight corners and small areas that MLV tape cant get to. It is strong enough to hold down the seams of the Sound Barrier when they overlap. 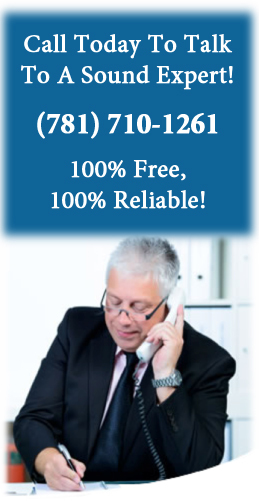 This can also be used for duct work and HVAC. Extra Strong Adhesive For MLV and Duct Work.